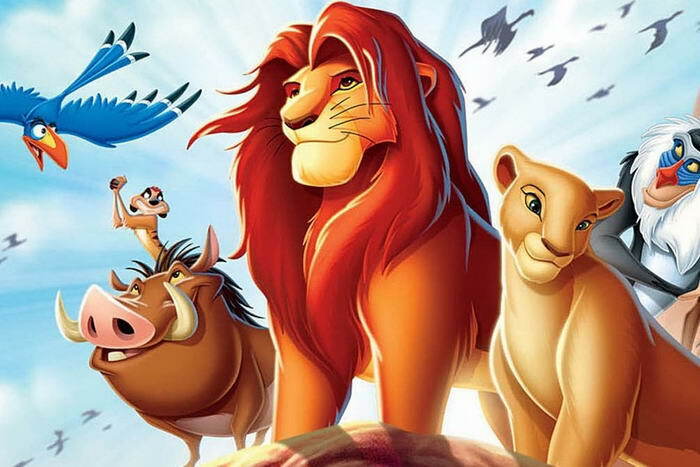 The Lion King is a 1994 American animation produced by Disney. The Lion King tells the story of Simba, a young lion who has to become a king, after his father Musafa leaves this world. Simba’s uncle Scar is the one that murdered Mufasa and manipulated Simba into believing that he was guilty for his father’s death. Simba leaves the realm feeling guilty, but he returns later on to fight against Scar’s tyranny. WALL-E is a 2008 American computer-animated comedy film produced by Pixar Animation Studios and released by Disney. 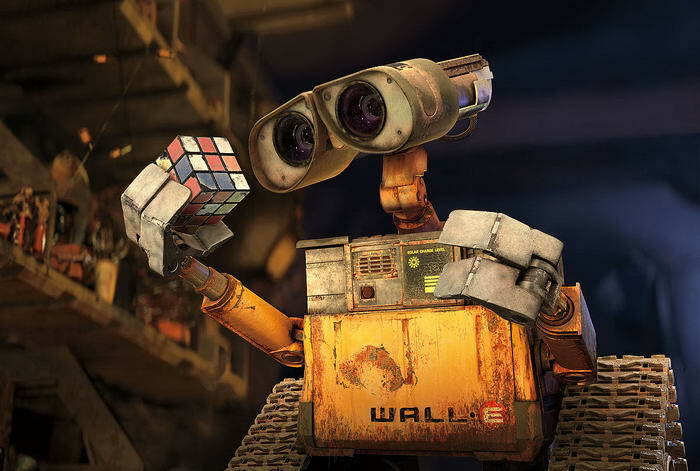 The story is focused on a robot named WALL-E, who is designed to clean up a deserted, waste-covered Earth, in the distant future. He falls in love with another robot called EVE and he follows her into outer space on an adventure that changes the destiny of robots and humans. 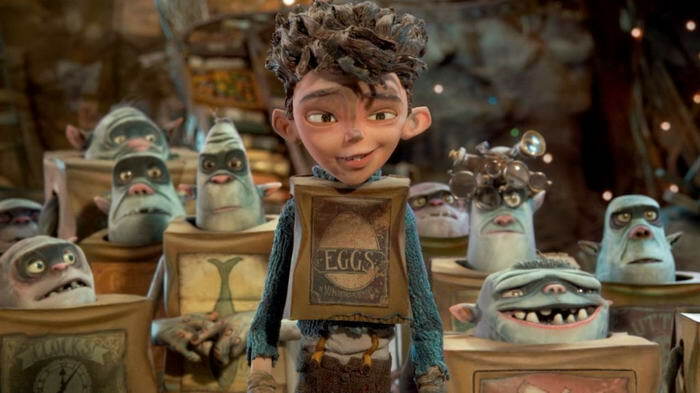 The Boxtrolls is a 2014 American 3D animation based on the novel Here Be Monsters by Alan Snow, produced by Laika. The film tells the story of Eggs, a human boy raised by trash-collecting trolls, as he attempts to save them from Archibald Snatcher, a pest exterminator. 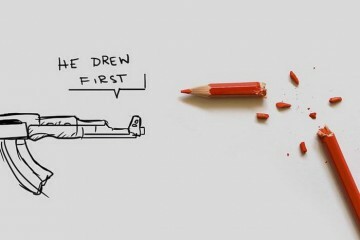 The story is very funny and different, suitable for children in particular. The Adventures of Prince Achmed is a 1926 German animated film by Lotte Reiniger. It is the oldest surviving animated feature film, so it is really worth watching. 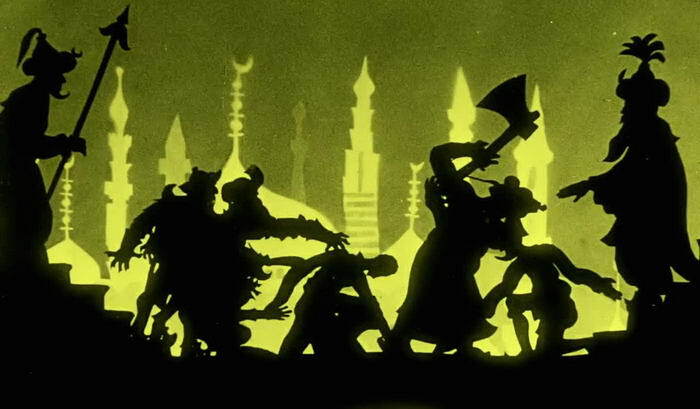 The Adventures of Prince Achmed features a silhouette animation technique invented by Reiniger, which involves manipulated cutouts made from cardboard and thin sheets of lead under a camera. The story is based on elements taken from the book One Thousand and One Nights. 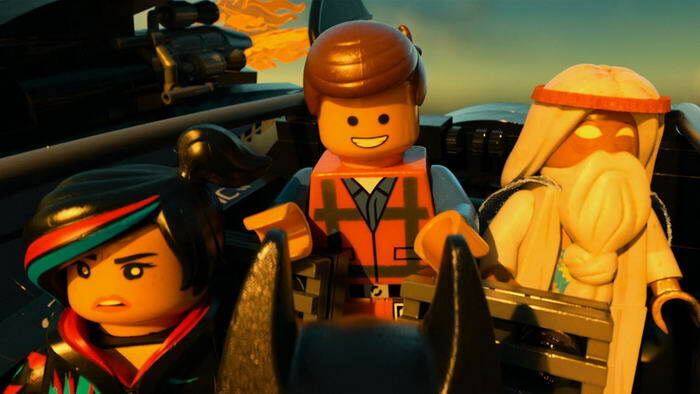 The Lego Movie is a 2014 computer-animated comedy film produced by Warner Animation Group. Based on the Lego line of construction toys, the film tells the story of an ordinary Lego figure who has to save the universe from the tyrannical Lord Business, played by Will Ferrell, as he gains different allies along the way. 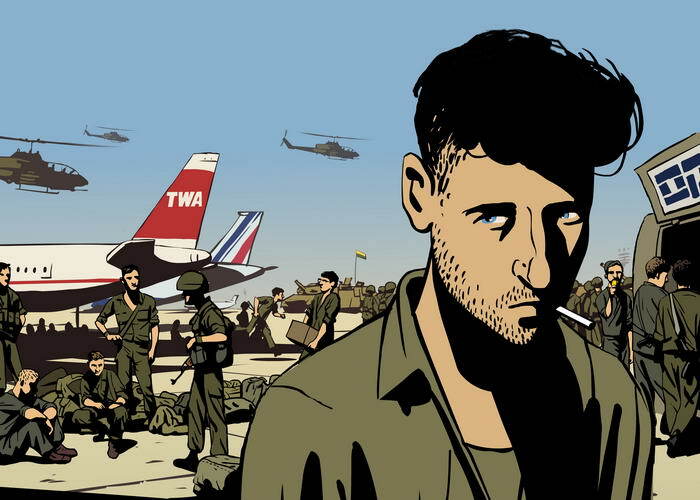 Waltz with Bashir is a 2008 controversial Israeli animated war documentary film, which presents the story of a soldier from the 1982 Lebanon War. The film won a Golden Globe Award for Best Foreign Language Film, an NSFC Award for Best Film, a César Award for Best Foreign Film and an IDA Award for Feature Documentary, and it was nominated for an Academy Award for Best Foreign Language Film and a BAFTA Award for Best Film, Interestingly, the film is officially banned in Lebanon. 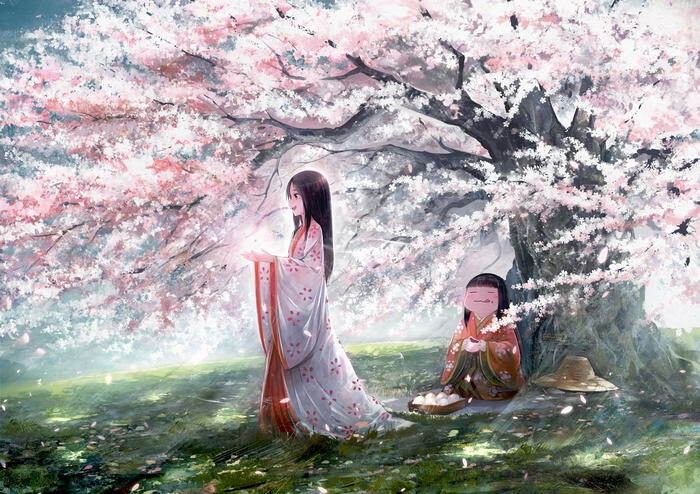 The Tale of the Princess Kaguya is based on a beautiful Japanese folktale called The Tale of the Bamboo Cutter. The film was very well received in Japan and abroad. It received critical acclaim and it was actually nominated for an Academy Award for Best Animated Feature. 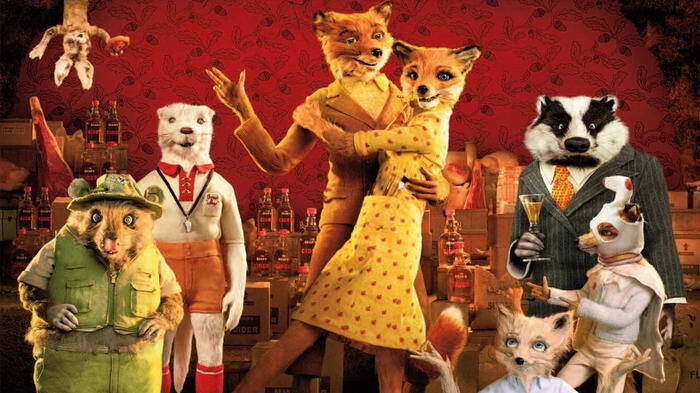 Fantastic Mr. Fox is a 2009 American animated comedy based on a children’s novel. The film tells the story of a fox who steals food every night from three rich farmers. 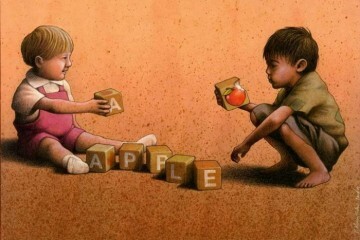 The farmers want to catch to fox and kill it, but there is where the real adventure begins. The film features the voices of famous actors such as George Clooney, Meryl Streep and Owen Wilson. Legend of the Guardians is a 2010 American-Australian 3D computer-animated film, based on the Guardians of Ga’Hoole series by Kathryn Lasky. The story focuses on a family of owls trying to protect the realm from evil and defend their people from their rivals–the Pure Ones. The film praised for the amazing visual effects. 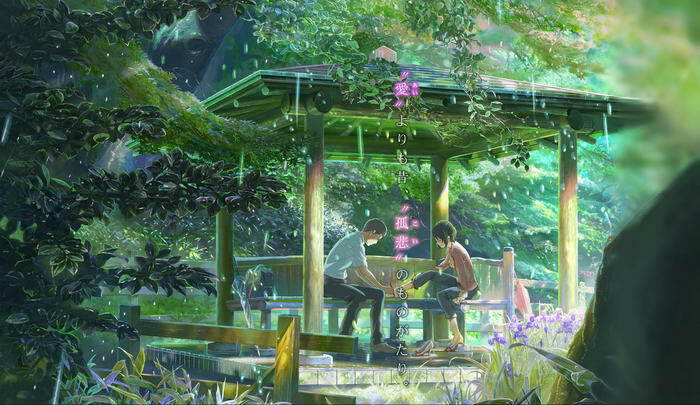 The Garden of Words is a 2013 Japanese anime drama, which focuses on the lives of Takao, an aspiring 15-year-old shoemaker, and Yukari, a mysterious 27-year-old woman he keeps meeting at Shinjuku Gyoen National Garden on rainy mornings. Shinkai wrote the story as a tale of “lonely sadness”, based on the meaning of the traditional Japanese word for “love”. 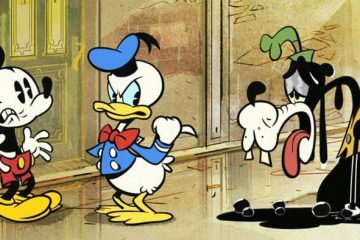 The animation received multiple awards in Japan, but also abroad such as the Fantasia International Film Festival Award.